What a place to hold a live Horn Hangout! 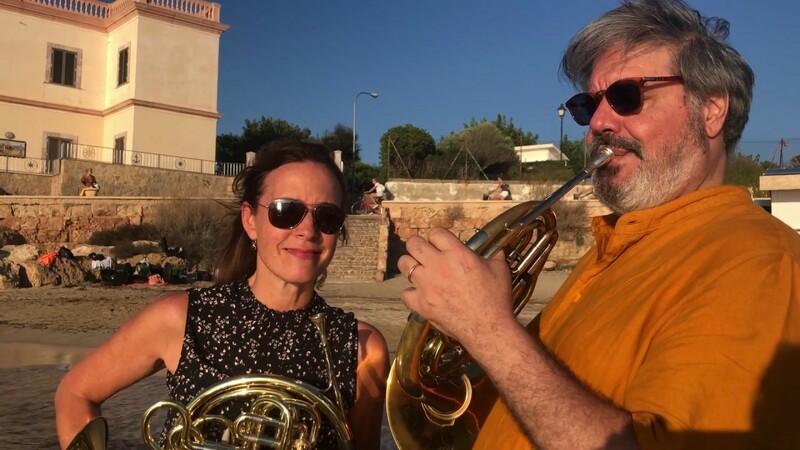 Thanks to Nigel Carter and Miriam Merino for the wonderful weekend of horn here on this beautiful island, it was great to do the Hangout with Eric, of course, but also fantastic were all the extras which these two organised for everyone, right up to the fabulous party on the beach at sundown…when can we do the next horn event in Mallorca? 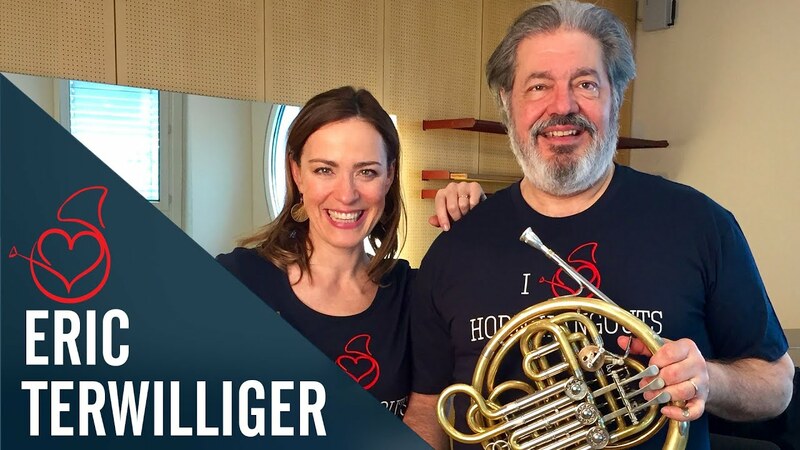 Thanks to all of you who took part, I’m so happy that we have Eric´s warm up as part of our ever-growing Horn Hangout archive. Enjoy! Spanish photobombers on the loose!